A couple of days ago, I got a notice from Tindie all the SWM050 boards were sold. I also noticed the stock on LCSC of these chips had gone down dramatically. Despite I think the use is limited of the chip, there seems to be a quite interest in it. Many thanks to all who have bought one! 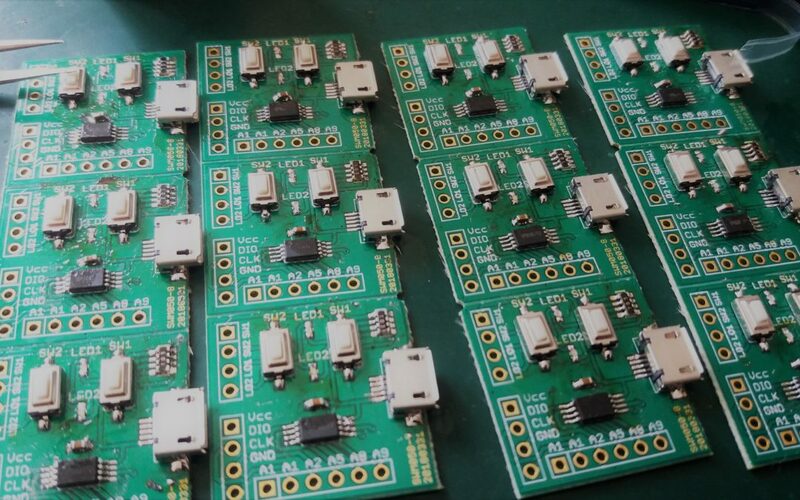 I went into my workshop and solder up another 12 boards. Soldering 12 board was the easiest as the PCB house had panelize them as 4×3 board. Due to unknown economical force ordering 160 boards was as expensive as 30, but they came panelized and not as a bag full of pieces. Haven’t got one, but want one? 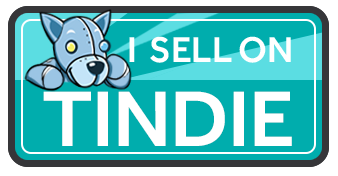 Get one from my Tindie store. Hey, I just saw your board on the EEVBlog mailbag. Cool!